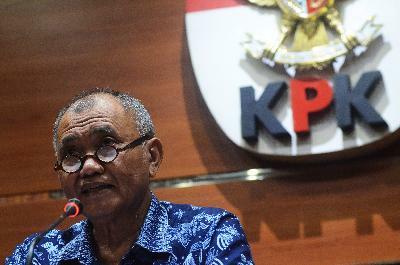 The anti-graft body (KPK) named Sofyan Basir, state-run electricity firm PLN director, suspect after his alleged assistance in PLTU Riau graft case. 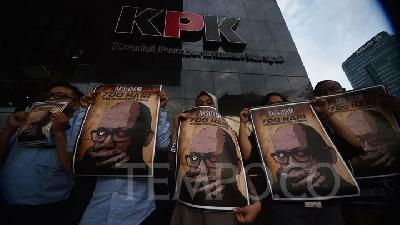 PLN gave an official response following the suspect naming of PLN president director Sofyan Basir by KPK. 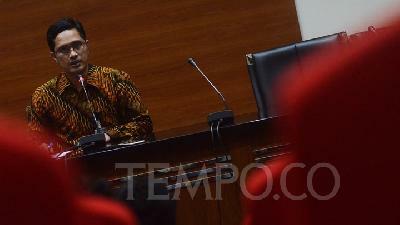 KPK named Director of state electricity company PLN Sofyan Basir a suspect in the PLTU Riau-1 graft case. 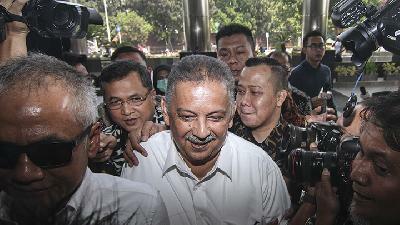 The former secretary-general of Golkar Party Idrus Marham is found guilty of committing corruption practice in PLTU Riau project. 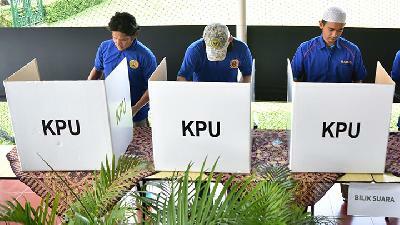 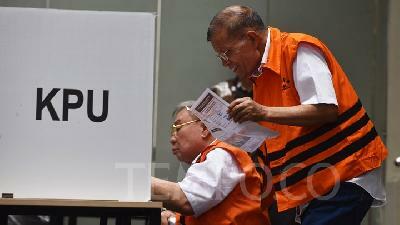 22 Corruption Eradication Commission (KPK) inmates chose to abstain and deny voting in the 2019 general elections. 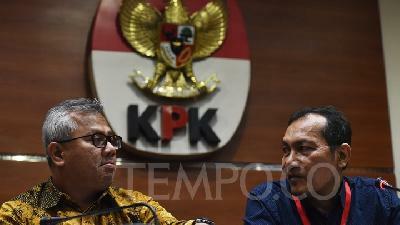 According to the Corruption Eradication Commission (KPK), three ministers have yet to submit their official wealth reports for the year 2018. 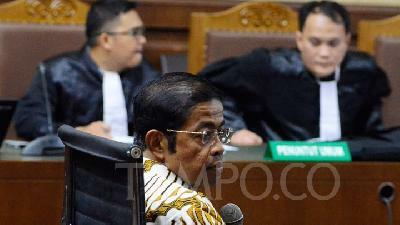 The case of the attack against senior KPK investigator Novel Baswedan has been in limbo for two years. 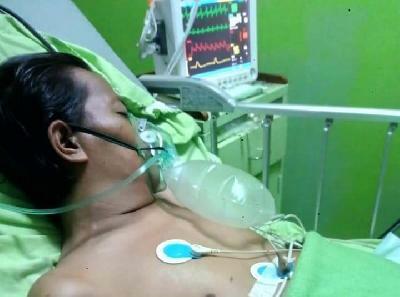 Two years has passed since the acid attack on KPK senior investigator Novel Baswedan took place. 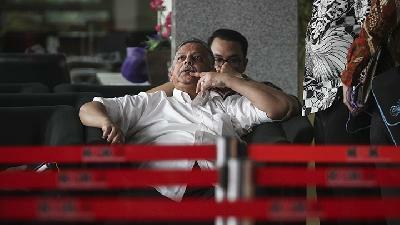 The perpetrators remain at large. 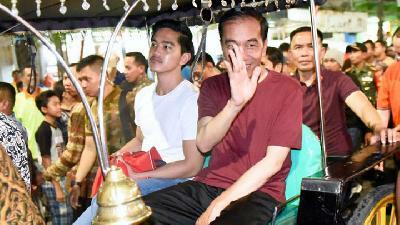 Romahurmuziy submitted a pretrial lawsuit to challenge his status as a suspect in the alleged bribery case set by the KPK. 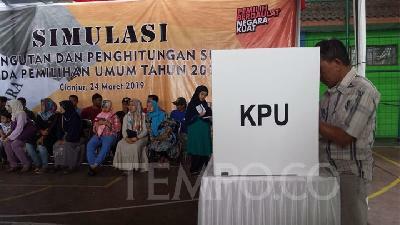 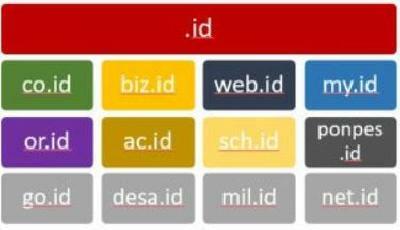 KPU Jakarta announced that legislator hopefuls must submit their wealth report (LHKPN) prior to their inauguration in the 2019 general elections. 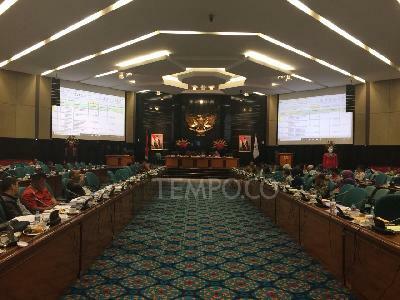 KPK recorded a total of 18,353 state officials of DPR, DPRD, and DPD have yet submitted the state official wealth report (LHKPN). 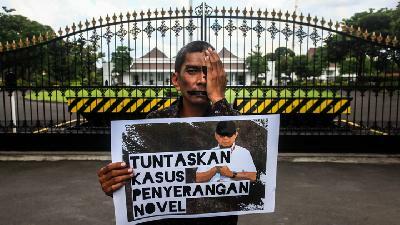 Next week, KPK will commemorate the stagnant investigation on the attack against Novel Baswedan, which nearly blinded the investigator. 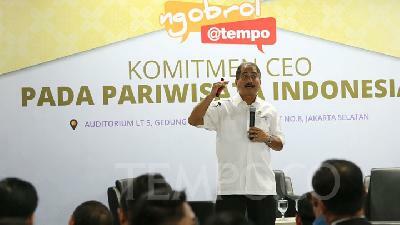 With regard to the case of alleged corruption in mining, the Corruption Eradication Commission (KPK) asked Customs and Excise for nickel export. 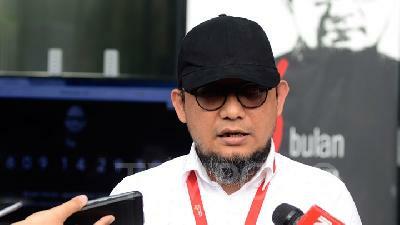 ICW Coordinator Adnan Topan Husodo slammed Jakarta Council (DPRD) members that have yet reported their LHKPN to KPK. 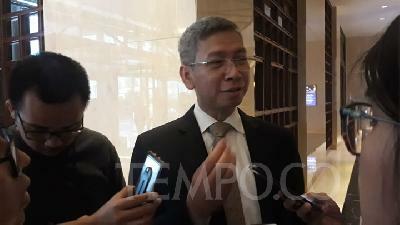 Indonesia Corruption Watch (ICW) coordinator Adnan Topan Husodo has cast doubts on Jakarta councilors who did not submit their wealth reports. 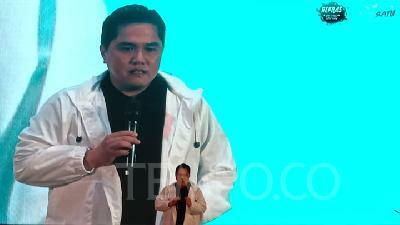 Erick Thohir called on the public to not associate Bowo Sidik's bribery case with Jokowi's re-election bid. 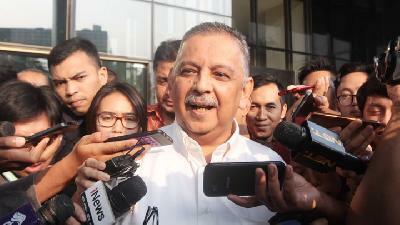 KPK deputy head Basaria said Bowo Sidik would use the bribe money to carry out serangan fajar in the 2019 general elections. 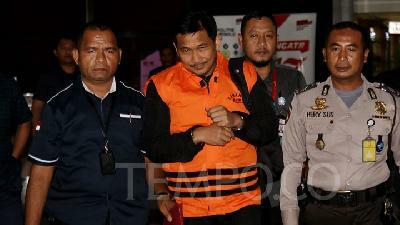 The Corruption Eradication Commission (KPK) has sent Eni Saragih to the Tangerang Children and Women's Penitentiary. 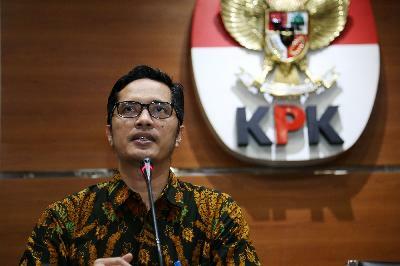 The Corruption Eradication Commission (KPK) arrested one member of the House of Representatives (DPR) during a series of a sting operation (OTT).